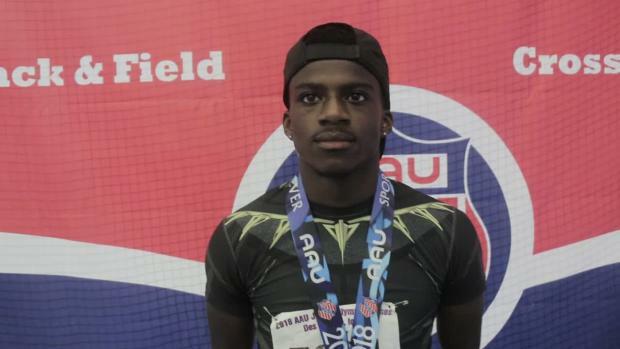 Brandon Miller, of Ultimate Speed Academy, won his ninth AAU Junior Olympic Games title on Wednesday in Des Moines, Iowa. 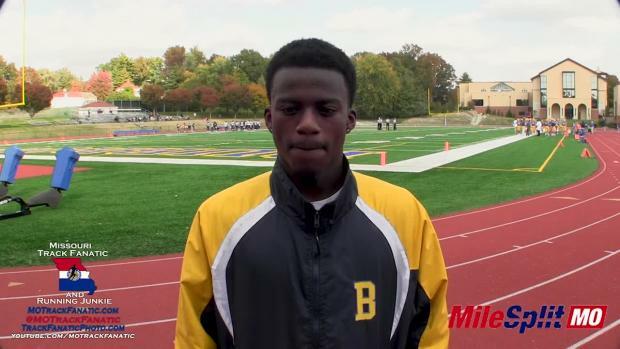 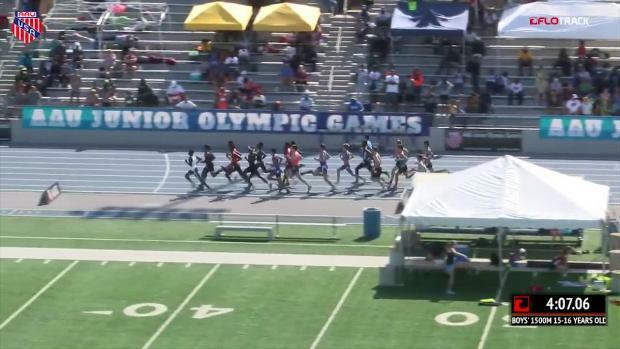 While the John Burroughs (MO) High School sophomore was going for his own national record, he came up just short in 1:50.14. 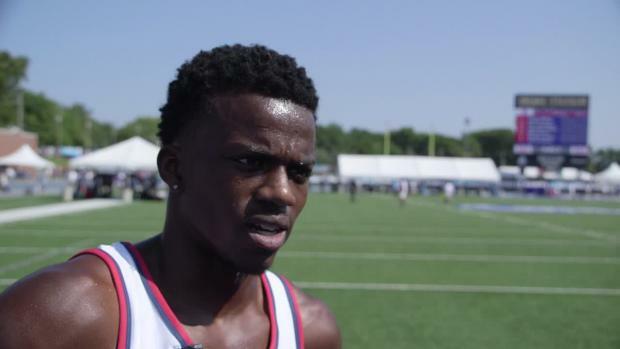 Check out his race above.